Compare and buy a new Alphason ELEMENT MODULAR 850 BK Contemporary Design Stand for TVs Up To 40quot in Black for as low as £208.99 sold by ryman, prc direct, electrical discount uk, sonic direct and currys pc world. How much will i save if i buy Alphason ELEMENT MODULAR 850 BK Contemporary Design Stand for TVs Up To 40quot in Black through UK Price Comparison and which is the best retailer to buy it off? You will save approx £0 if you buy this Alphason ELEMENT MODULAR 850 BK Contemporary Design Stand for TVs Up To 40quot in Black today from Ryman for just £208.99 as they are selling it at the cheapest price compared to prc direct, electrical discount uk, sonic direct and currys pc world. Highest price you will pay today is £269.99 to Sonic Direct. How do i know if UK Price Comparison is offering the best price comparison for Alphason ELEMENT MODULAR 850 BK Contemporary Design Stand for TVs Up To 40quot in Black? You can view the price comparison table on top of this page to see Ryman is offering the lowest price for Alphason ELEMENT MODULAR 850 BK Contemporary Design Stand for TVs Up To 40quot in Black in new condition and Sonic Direct is selling Alphason ELEMENT MODULAR 850 BK Contemporary Design Stand for TVs Up To 40quot in Black for £269.99. Here at UK Price Comparison we always get the best deals and offers by top reliable retailers in UK unlike other comparison sites that might offer better deals offered by retailers with poor ratings. Which website should i order from Alphason ELEMENT MODULAR 850 BK Contemporary Design Stand for TVs Up To 40quot in Black in new condition? 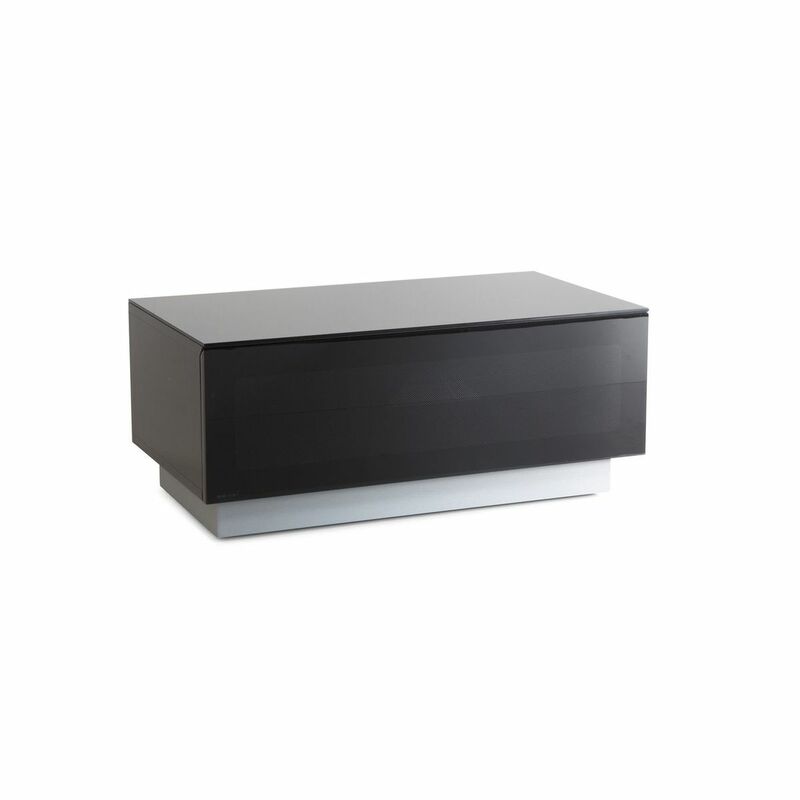 You can compare the best prices for a new Alphason ELEMENT MODULAR 850 BK Contemporary Design Stand for TVs Up To 40quot in Black on UK Price Comparison. If you would like to buy it for as low as £208.99 go for Ryman as they are one of the most reliable and best service promising website listed here. Not just that, you will also be making a saving of £0 by comparing with us. Can I buy Alphason ELEMENT MODULAR 850 BK Contemporary Design Stand for TVs Up To 40quot in Black in used or refurbished condition too? Sure, you can browse our Alphason ELEMENT MODULAR 850 BK Contemporary Design Stand for TVs Up To 40quot in Black pages of used or refurbished to see if any retailer is selling it. But if you want to buy it for just £208.99 click here to go to Ryman website and order it straight away.